With origins dating back to 1995, the Americana genre has consistently celebrated artists steeped in American music tradition, following the spirit of talent scout and producer, Ralph Peer and American music ethnomusicologist, Alan Lomax, recognizing artists otherwise ignored by the mainstream. As the genre continues to rise in popularity, major labels are catching on to the increasing commercial appeal of Americana artists. As a result, independent labels are now faced with heavy hitting music industry competition, making it a struggle to operate profitably or bring recognition to the unknown talent they represent. Purveyors of American music heritage, Eight 30 Records, an Austin, Texas based label, honor and preserve the music of influential but widely underappreciated artists through tribute albums, that at once bring due recognition to their subjects as they call upon some of the most talented singer-songwriters in the Americana community, such as Hayes Carll, James McMurtry, Slaid Cleaves and Terri Hendrix, who have collectively banded together to honor their indie influencers, such as Gary Floater and Adam Carroll, with the releases Highway Prayer: A Tribute to Adam Carroll and Gary Floater: A Tribute to the Tributes of Gary Floater. At the helm of Eight 30 Records are music promoter and author, Jenni Finlay (Kent Finlay, Dreamer: The Musical Legacy Behind Cheatham Street Warehouse) and producer and author, Brian T. Atkinson (I’ll Be Here in the Morning: The Songwriting Legacy of Townes Van Zandt) who are working together through an organic approach, as they help new and veteran artists find their place in today’s Americana music scene. It’s intentionally slow and careful work, signing artists based on quality and soul. Named after the morning hour when Townes Van Zandt (“Pancho and Lefty”) traditionally called Susanna Clark (“Black Haired Boy”) over the course of their thirty year relationship, Eight 30 Records handpick songwriting outsiders focusing on the depth of their creative work. The music Atkinson and Finlay gravitate toward, recalls the mindset record labels began in the early twentieth-century. As A.P. Carter (The Carter Family) did on his songs during the inception of country music, seeking walkabouts in the West Virginia mountains in the 1920s, Eight 30 Records search for talent off the beaten path and look past the pre-packaged, poised and postured artists who are groomed for Americana music success, in favor of finding gifted artists with distinct voices and driving who are more than the usual third generation rehash of Civil Wars or Mumford and Sons. Seeking out originality, has been fruitful creatively, but not necessarily financially. 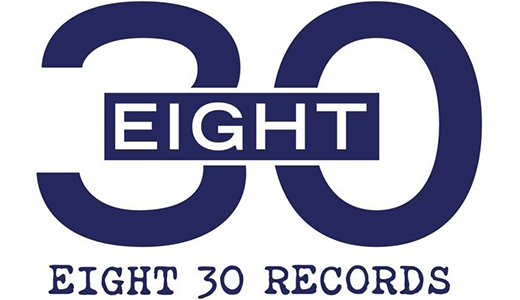 Eight 30 Records run on the passion for promoting music that cuts to the core. 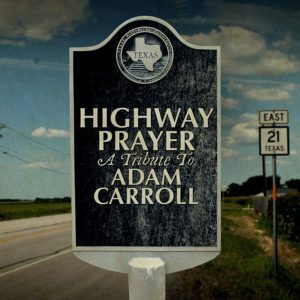 It’s along those old roads, where many artists they sign languish in the shadows but are being given an opportunity to record their music, in a way that captures what is genuine and unique about their songwriting identities with artists who have put their time in around Texas and the Deep South. They’ve played the run-down honky tonks, roadhouses and tiny clubs. They’ve traveled the same southern highways Townes Van Zandt once hitchhiked. Though the influence of Van Zandt if there, they have their own stories to tell; their own songs to sing. And Eight 30 Records has been there to give them a home. 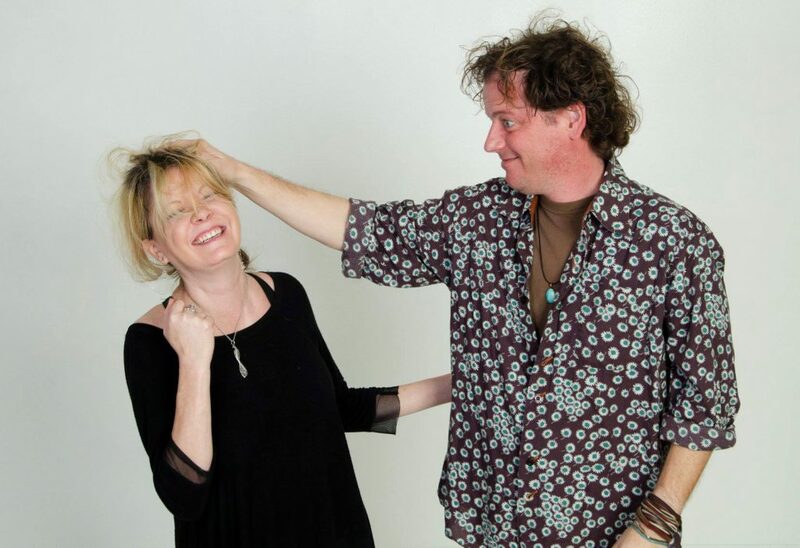 This way of cultivating authentic American songwriters is familiar to Finaly and Atkinson. Jenni Finaly is the daughter of Kent Finaly, the owner of the legendary Cheatham Street Warehouse, in San Marcos, Texas, where songwriters like Willie Nelson and Guy Clark went to hone their craft. It is a well-known honky tonk where the best songwriters have convened over the years. Kent Finaly became a legend to the legends; he was indisputably the ultimate songwriter’s songwriter. 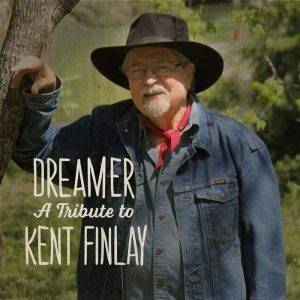 Eight 30 Records payed tribute with the album Dreamer: A Tribute to Kent Finlay (2016). 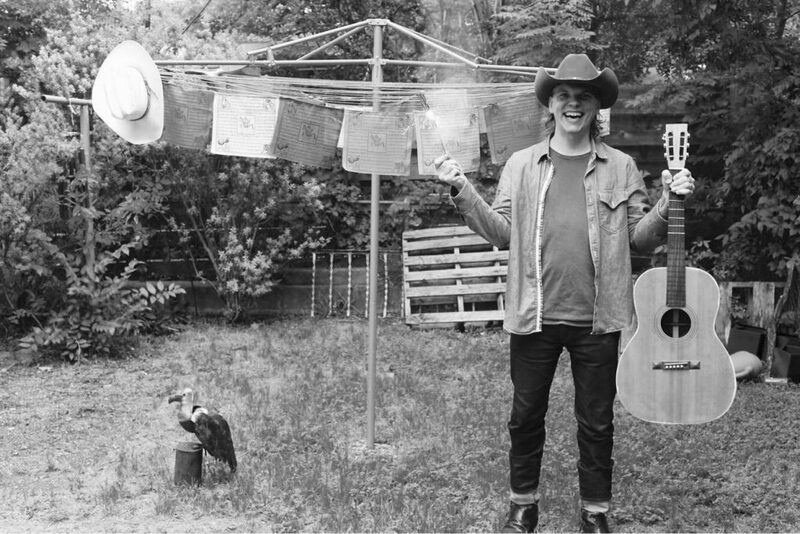 Brian T. Atkinson has immersed himself in roots music’s finest singer-songwriters. He wrote the critically acclaimed, I’ll Be Here in the Morning: The Songwriting Legacy of Townes Van Zandt (2012.) 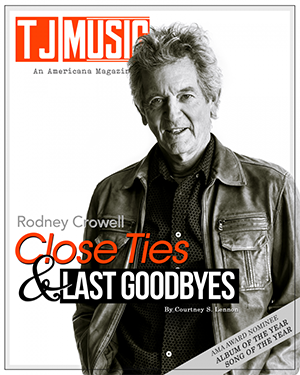 He has written about songwriters for Texas Music, American Songwriter and Lone Star Music. 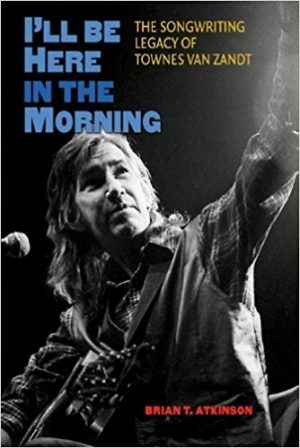 His partnership with Finlay resulted in a book about her father, Kent Finlay, Dreamer: The Musical Legacy Behind Cheatham Street Warehouse, and the landmark tribute album, Cold & Bitter Tears: The Songs of Ted Hawkins. Atkinson recently finished a book about the songwriting of Ray Wylie Hubbard called The Messenger: The Songwriting Legacy of Ray Wylie Hubbard (due out Fall 2019). The thread that runs through all of his projects is a sense of love for the integrity and vitality of the music and the artists. It was an organic and fateful decision to open an independent record label to give a place to artists who, while gifted, have been largely ignored. In the truest sense of the word they are curating the fledgling label’s growth by populating it with exceptional singer-songwriters who could otherwise fade into obscurity. It’s a practice that runs counter to the trendy and disposable world of mainstream music where originality and creativity are dismissed every five minutes. Not so at Eight 30 Records. “We feel like we need to highlight the record of the moment. Larger labels tend to back-burner smaller, talented artists, in favor of their larger clients. Our goal is to spotlight one record at a time, so it has our full focus,” says Finlay.